Gearing up to go home for the summer? Or maybe you wish you could be gearing up to leave, but with everything you’ve got going on during the home stretch of this semester at college, you’re barely going to have time to pack. And amid all your tests, papers, classwork, and finals, the last thing you want to have to worry about is how you’re actually going to pack everything in your car and get it where it needs to go. But where should everything go? Do you take it to your parent’s house? Leave it with a friend? 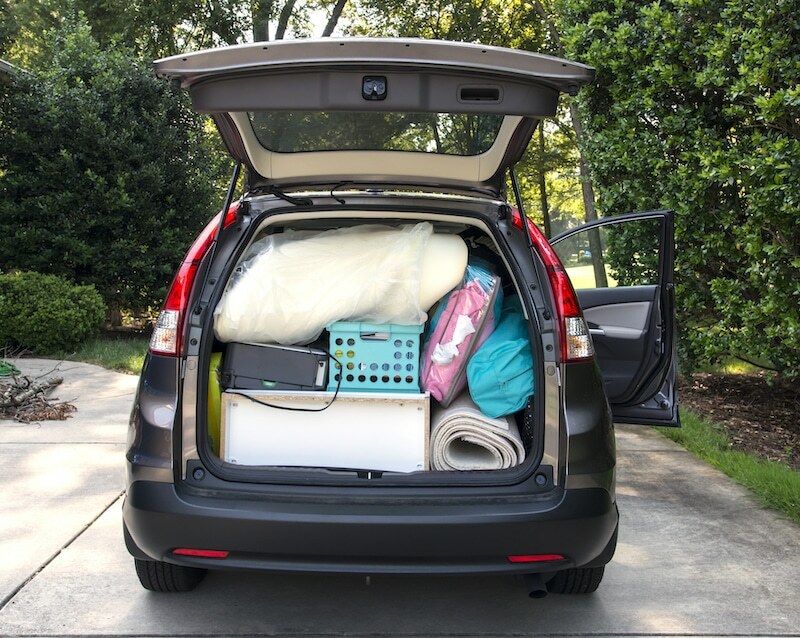 Depending on where your parents and friends live, that could be quite the road trip, hauling all your college stuff the entire way. Why not find a place nearby to put your stuff? A place that specializes in dorm room summer storage. That’s where we come in. You’re going to need college summer storage that meets your specific needs as a student, a storage company that is flexible and works with your needs. At Value Store It, we provide storage space for college students with all types of storage needs. From personal items to furniture, we’ve got the place for you to put it at affordable and convenient locations. Listed below are some good tips and tricks for packing, moving, and finding the right kind of dorm room summer storage that will fit your specific needs. This is important. Scheduling time for all the other things you have to do will revolve heavily around your move-out date. So be very aware of the date you need to be out by. Set a reminder on your phone, or schedule it on a calendar. University policies will vary on the specific days students will have to move out by. Pay close attention as the semester draws to a close. Most college dorms will have cleaning inspections, especially if you and all your roommates are leaving. The end of the semester before summer is a crazy time because everyone is packing, making plans for the summer, and trying to finish up school work, so it’s no surprise that sometimes the cleaning assignments slip through the cracks. To make sure you and your roommates don’t miss anything, and to avoid getting fined, make a list of all the cleaning that needs to be done in your dorm. Then divide up the responsibilities among yourselves. But work together as a team to make sure all the cleaning is done right and done in time. Summer storage in Miami is so easy thanks to Value Store It. Find one of our many Miami and Florida locations and contact us about storing your college stuff today!